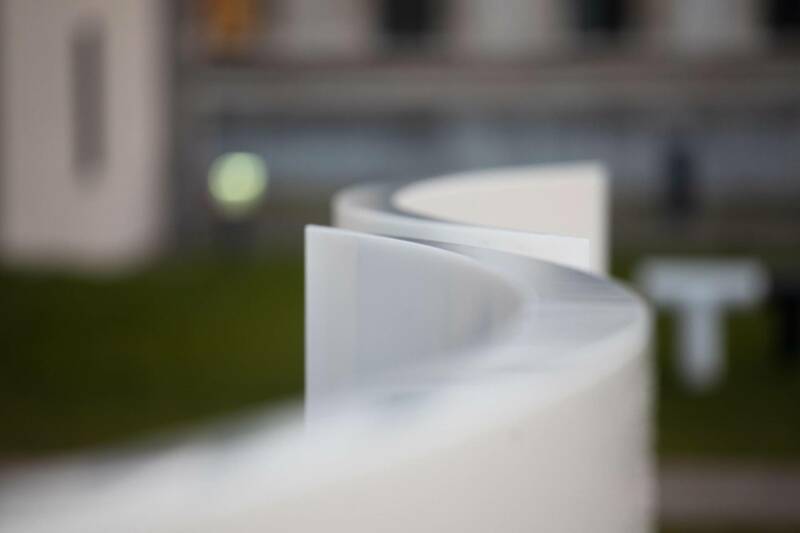 The daylight sculpture Luminous Link was created as a semester project by architecture students at the Chair of Space Art and Light Design at the Technical University of Munich. It serves as a beautiful example of contemporary design. 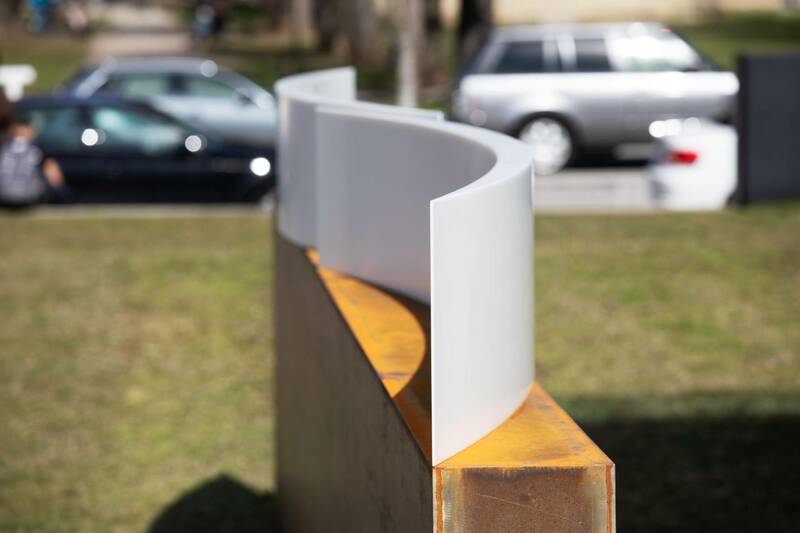 At the suggestion of Munich Tourism, architecture students at the Chair of Spatial Art and Light Design developed objects that picked up on the theme of daylight and expressed the interplay of light, material and form. 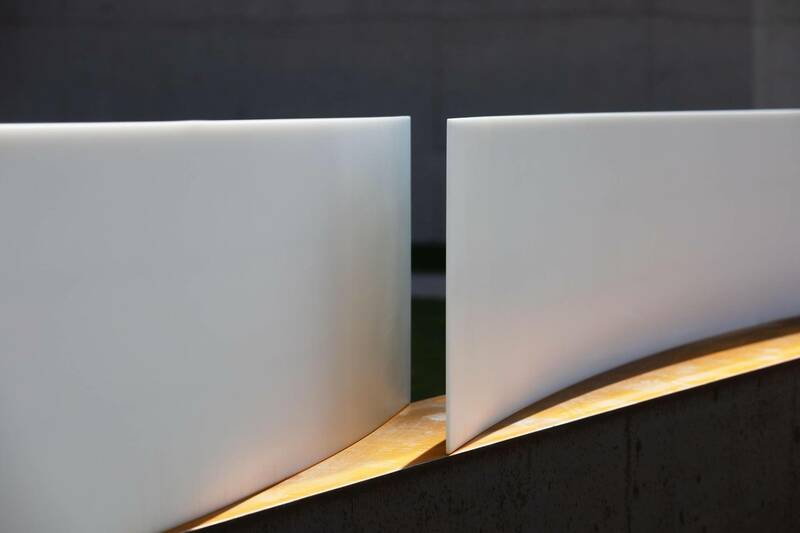 One concept - Luminous Link - was selected and realised as a daylight sculpture. 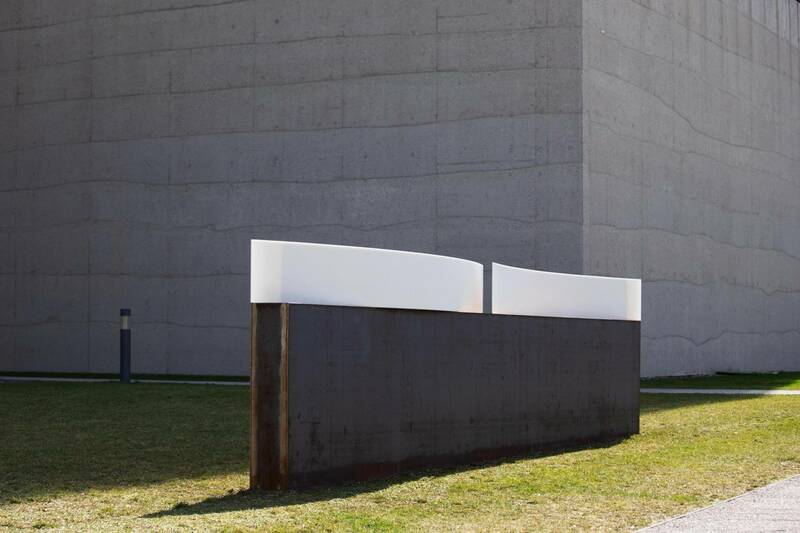 It consists of two bowls made of Corian, a mineral-organic composite material, which are placed on an untreated steel base. 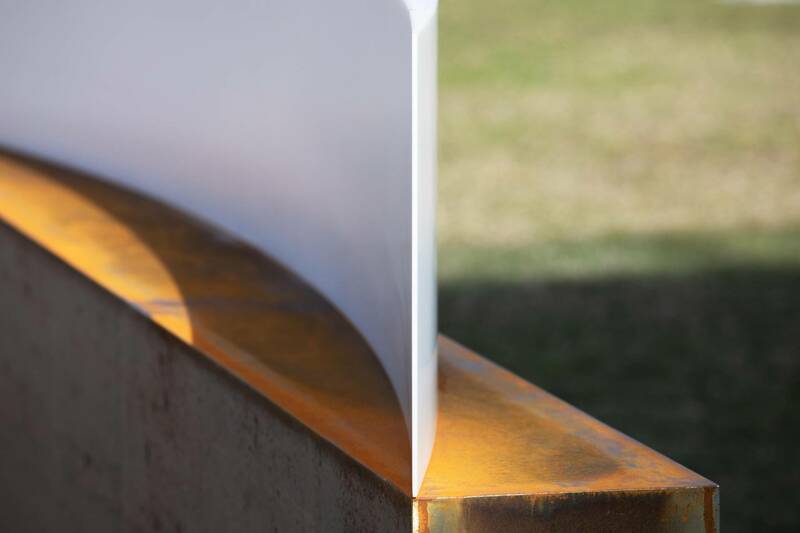 The special feature can be observed during the course of the day, as the sunlight is reflected at different intensities on the symmetrically curved surfaces. 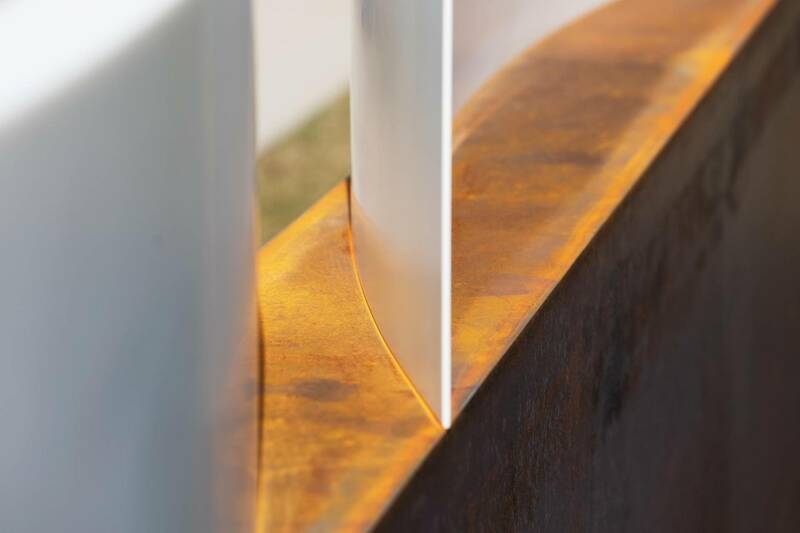 The overlapping of the two forms creates an interesting interplay of light and shadow. The daylight sculpture Luminous Link was realised with sponsorship money and stands on the open space of the State Museum of Egyptian Art. 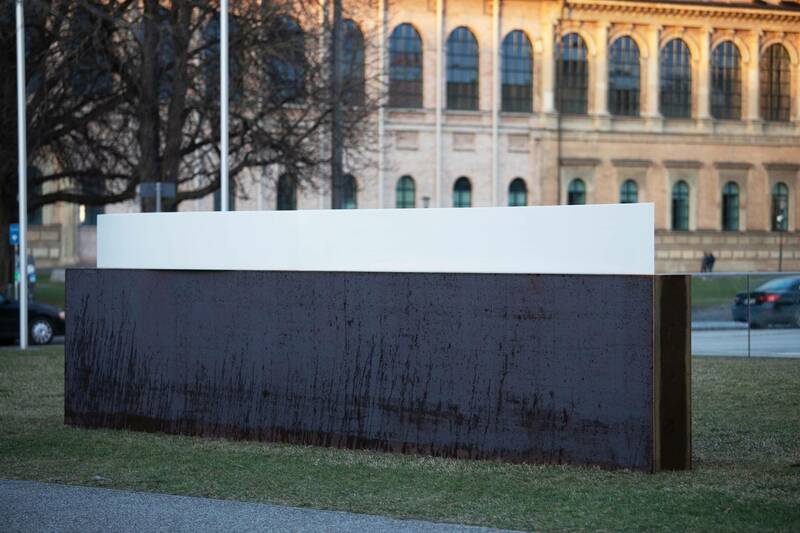 It was unveiled during the MCBW (Munich Creative Business Week) on 9 March and will be on display until the end of the Kunstarealfest on 24 July. Also interesting: the MCBW with its 60 Creative Spots throughout the city and over 60,000 visitors is a fixed date for thought leaders and artists as well as the creative offspring of the international design scene. In this article, director Sabine Unger introduces six promising young talents.